Myriad Is A Distributor Of Omnivision’s Small Medical CMOS Sensors. Myriad offers a wide variety of sensor options for the OV(M)6946 & OV(M)6948 Omnivision sensors. Myriad strives on having a large inventory of these sensors for a quick and easy delivery to our customers. These sensors are used everyday in our own medical and industrial products, and are readily available for other OEM customers to easily integrate into their own products. 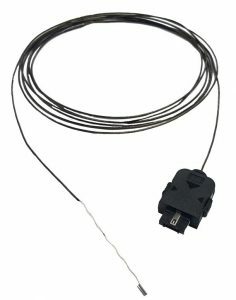 Each sensor is soldered with two AWG42 co-axial cables, we offer any length up to 3 meters. We are welcome to any custom solutions and may already have what your looking for available. Depending on the volume and sensor configuration Myriad can ship the same day. Please see the below specifications for some of the various configurations available. Myriad also offers these sensors in our very own endoscopes, or custom visualization systems! Myriad offers the OV6946 with our very own glass lens for optimal image quality, but also offer very nice plastic lens options for cheaper costs. 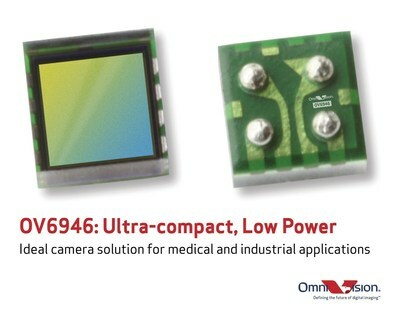 The OVM6946 comes stock with Omnivision’s plastic wafer lens technology. We also offer these sensors unlensed for custom applications. 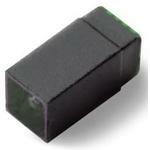 Myriad also offers the OV6948 sensors with our very own glass lens. Myriad is welcome to any custom designs that customers might want to develop with us. The other option is the OVM lens from Omnivision. Myriads CMOS sensors come packaged with two co-axial AWG42 cables soldered to them therefor we refer to these as a CMOS module ready for easy integration into medical and industrial products. Myriad provides CMOS modules with various lens options as well as proximal connector options. Specifications Coming soon – Please Ask!